There are few sneakers out there versatile enough to transition seamlessly from work to play. Enter Koio. 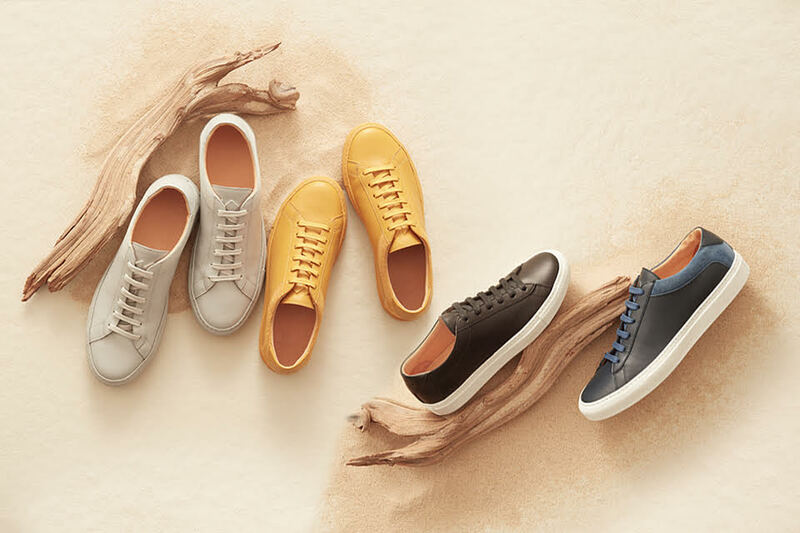 Constructed using the finest Italian Vitello calf leather and made by hand in Italy, Koio's Capri low-top sneakers look as good paired with summer business attire as they do with a pair of shorts and a t-shirt. All Koio shoes are crafted for comfort, lined with soft Italian calf leather, and the Capris are no exception. Constructed with lightweight, durable outsoles, these great-looking low-tops are now available in several new, limited-edition colors for spring.